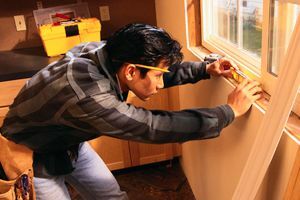 AJ Window and Door Solutions, Inc. Comment: Replace all existing windows in one-story house. Parkesburg Window Replacement Companies are rated 4.56 out of 5 based on 1,371 reviews of 20 pros. Not Looking for Windows Contractors in Parkesburg, PA?